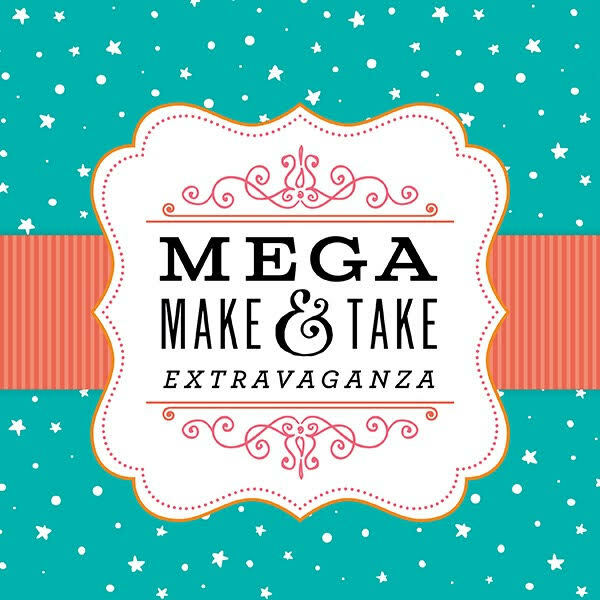 Perfect Day Scrapbooking: Visit us at Pomona Scrapbook Expo! 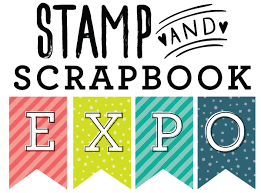 Visit us at Pomona Scrapbook Expo! We have $2.00 off coupons at the shop! 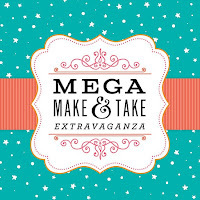 Visit: scrapbookexpo.com for full show information. Our shop is open regular hours during the show! Stop in for special savings! We are a smartly priced shop with a complete selection of paper, photo albums, stamps, dies, inks, paints, mixed media supplies, embellishments, stickers and tools. We offer a full range of classes and craft days each week with amazing and talented teachers, artists and designers.